To provide a quality, cost-effective depth filter media, ErtelAlsop focuses on several main areas when manufacturing depth filter media. These include flow rate, loading capacity, efficiency and lastly pressure drop. The importance of each of these ratings depends on the segment, and the end use in which the depth filter media will be applied. As an industry provider of depth filtration media for over eighty years, ErtelAlsop combines the knowledge, experience and innovation necessary to supply the cosmetic, electric utility, food and beverage and pharmaceutical markets with a vast selection of filter cloth, depth filter sheets, filter pads and lenticular stacked disc filter cartridges. All available in 100% cellulose or treated with filter aids such as activated carbon, perlite, and diatomaceous earth, our line of precision-machined filter media, in over 19 different grades, is used in filtration/separation applications from small batch runs through large scale production. 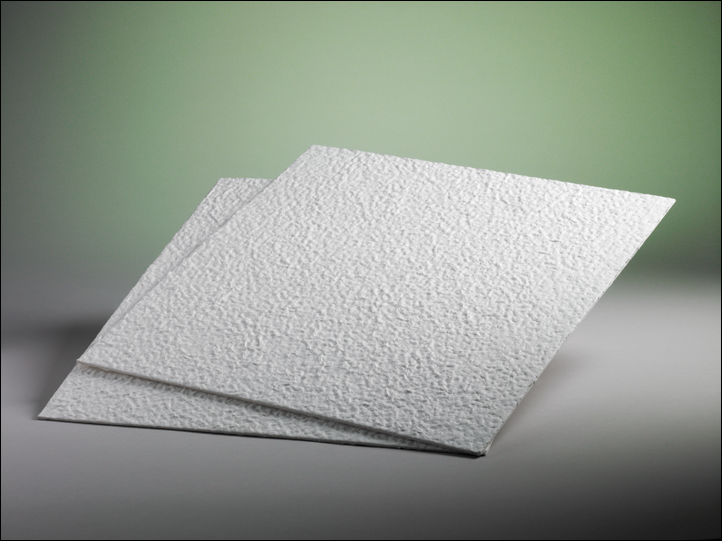 Depth Filter Sheets ErtelAlsop high-performance depth filter sheets are available with cellulose, filter-aid, resin binders, carbon, or just 100% cellulose. They have very high solids-loading capacity and are available in nominal retention ratings from 10µm to 0.25µm. Lenticular Depth Filter Cartridges (Pak®) ErtelAlsop Pak® filters are designed to take advantage of all grades of Alpha, Micro, XL, L, LXL and Micro-Clear depth filter medias. They are available in both 12” and 16” diameter cartridge formats as well as both flat gasket and double O-ring style end-fittings. Filter Paper Due to a basic formulation of cellulose fibers combined with or without resin binders, it is highly compatible with any number of applications. It provides an economical solution where low solids retention or cake building is required. Fitler Capsules ErtelAlsop MicroCap Filter Capsules are available in four sizes, these single-use capsules provide fast, efficient use of ErtelAlsop’s depth filter media and eliminate the necessity of stainless steel housings as well as timely cleaning and cleaning validation. Filter Cloth ErtelAlsop stocks the best possible fabric and weave, with the proper fabric finishing operations and construction techniques for your filtration application. We make sure that our filter press media provides good particle retention, clear filtrate, high flow rates, and dry filter cakes.